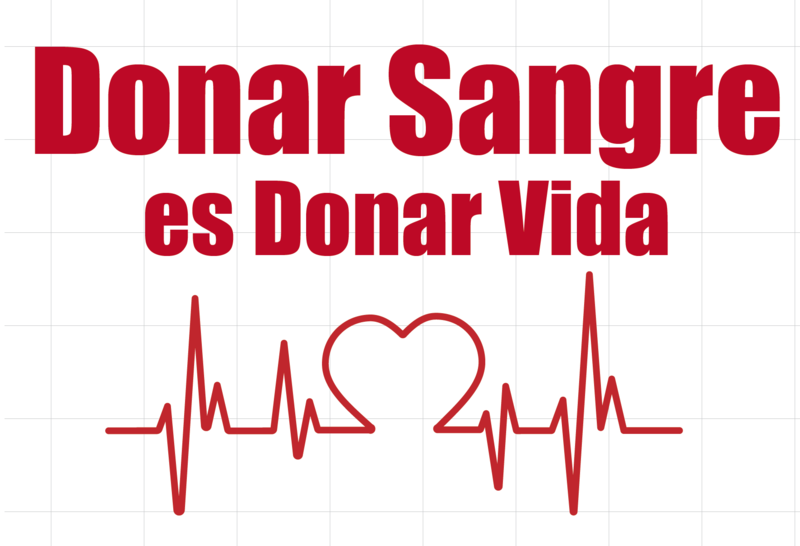 ESTA TARDE EXTRACCION DE SANGRE EN LA ALBERCA DE ZANCARA, DE 18:30 A 21:00 H. EN EL CENTRO MEDICO, ACERCATE A DONAR, TE ESPERAMOS. IMPRESCINDIBLE DNI. ¡GRACIAS!